Beautiful photo – hope you had a wonderful and restorative weekend aaway! I love this, like I love all your Snapshot Sunday posts. Truly the only reason I check my reader on the weekend! 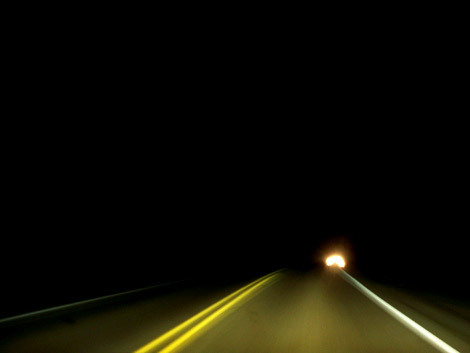 This reminds me of so many long night time drives from Missouri back to Chicago. thank you everybody – i really enjoy showing these to you each week!